Attention: ist NO right-hand thread! 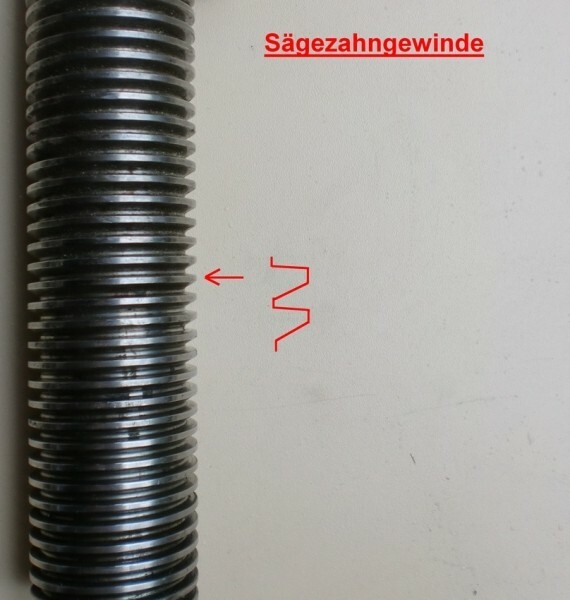 It´s a saw-tooth-thread, please have a look in the pictures. Es ist noch keine Bewertung für Support nut for Zippo 1001, 1101, 1201, 1301, 1211, 1311, 1111, ZO2 Saw-tooth-thread abgegeben worden.